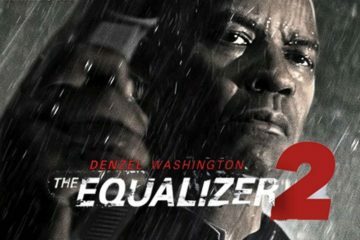 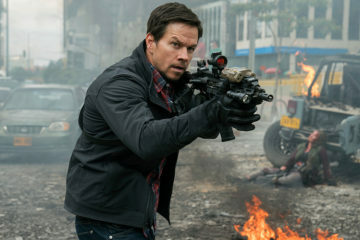 Mile 22 delivers some B-movie thrills, but ultimately suffers from baffling and frustrating storytelling decisions. 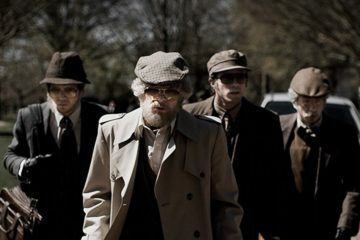 Bart Layton's American Animals is a fresh, elegant and exciting heist movie with substance, and features a poignant turn from Dubliner Barry Keoghan. The Secret of Marrowbone has good intentions, but is ultimately a story that’s simultaneously hokey and deadly earnest.